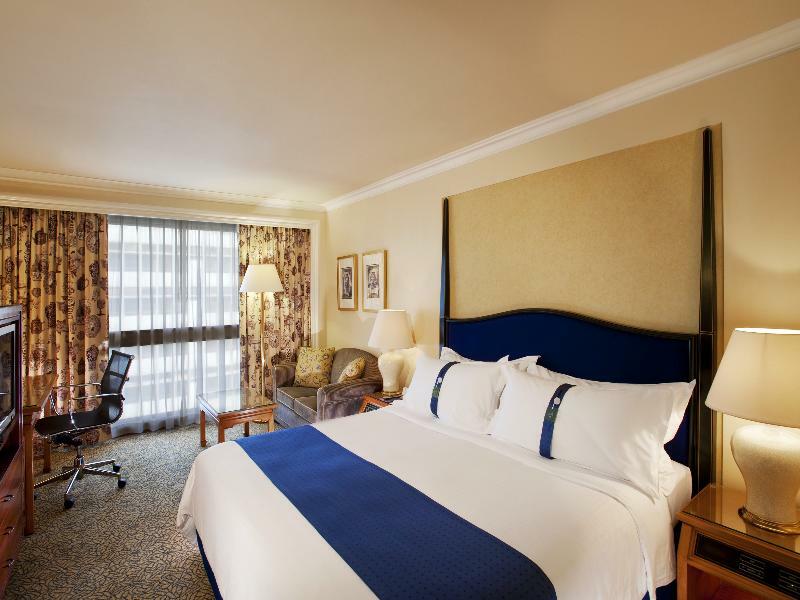 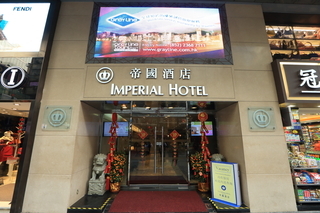 The Imperial Hong Kong hotel is surrounded by numerous tourist destinations, shopping attractions and entertainment areas, making this the ideal city destination. 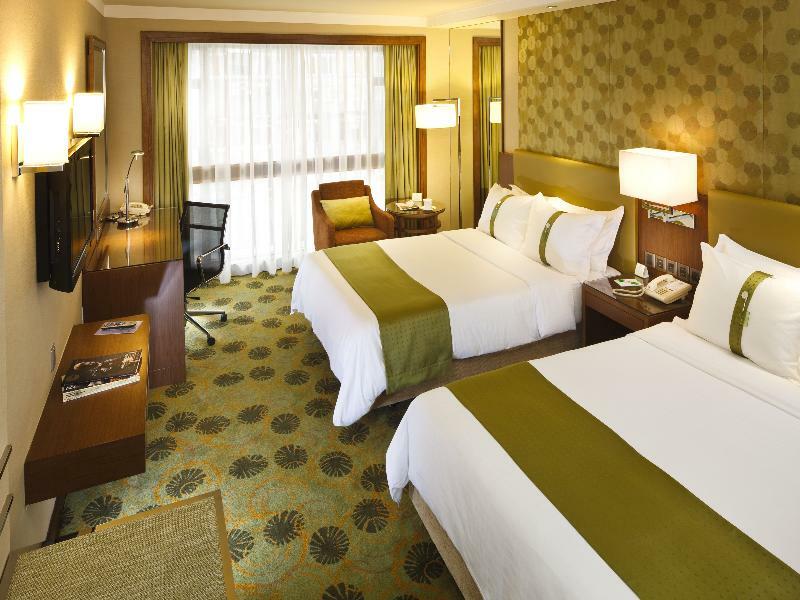 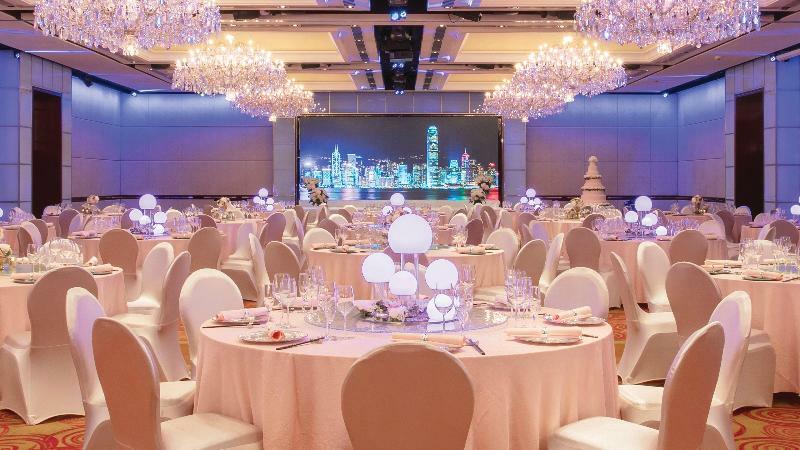 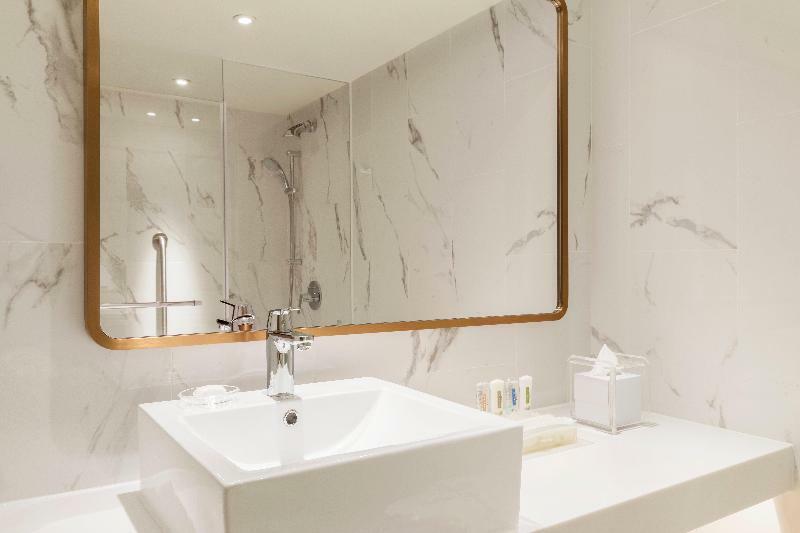 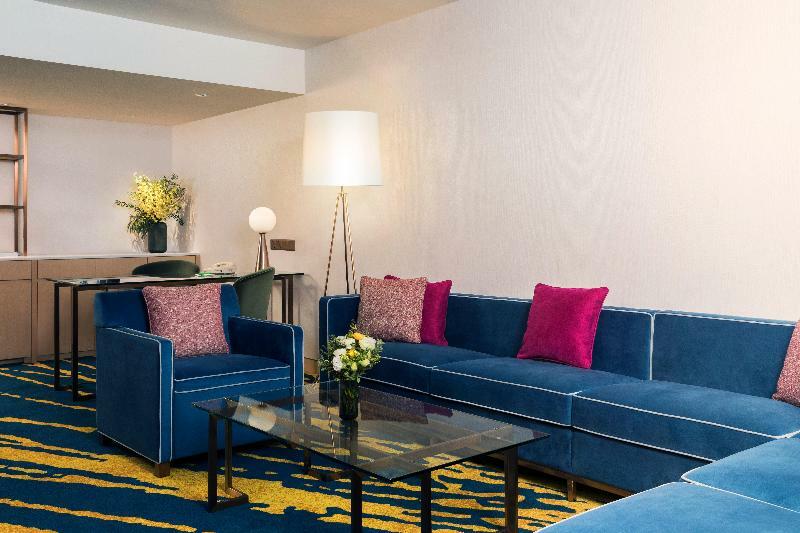 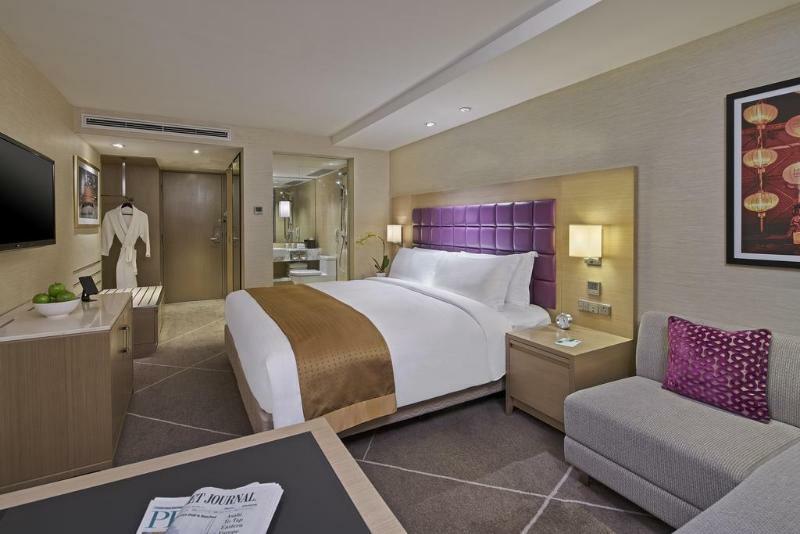 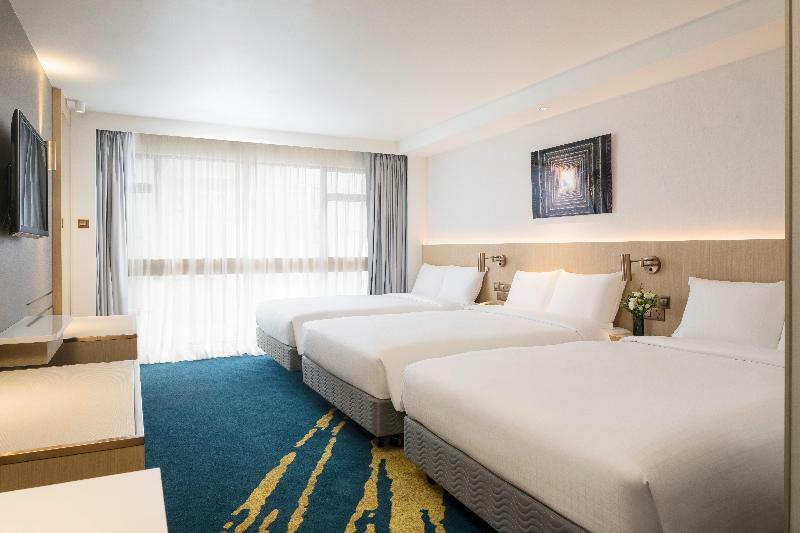 Nearby, guests will discover the Avenue of Stars, the Hong Kong Space Museum and Harbour City.This city hotel features 225 en suite guest rooms, all tastefully furnished and fully equipped with modern amenities including a mini bar, a TV and air conditioning. 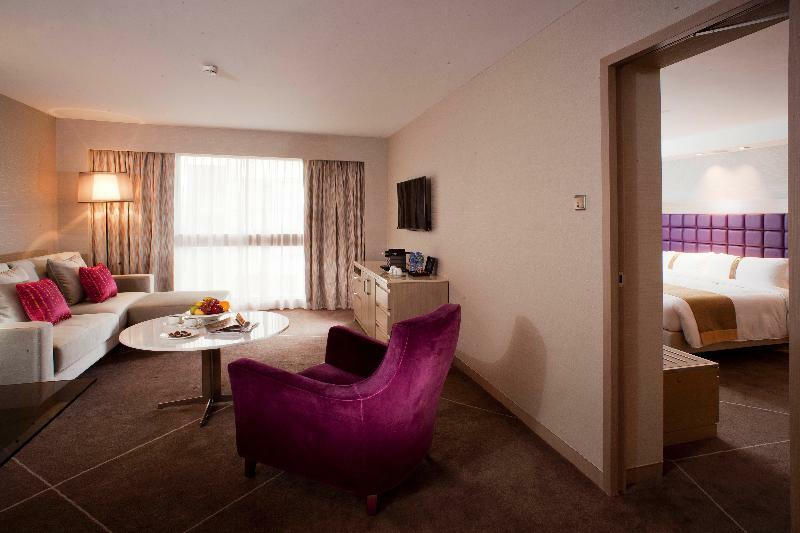 Throughout their stay, guests can avail of wireless broadband Internet access in their rooms, as well as tea and coffee making facilities. 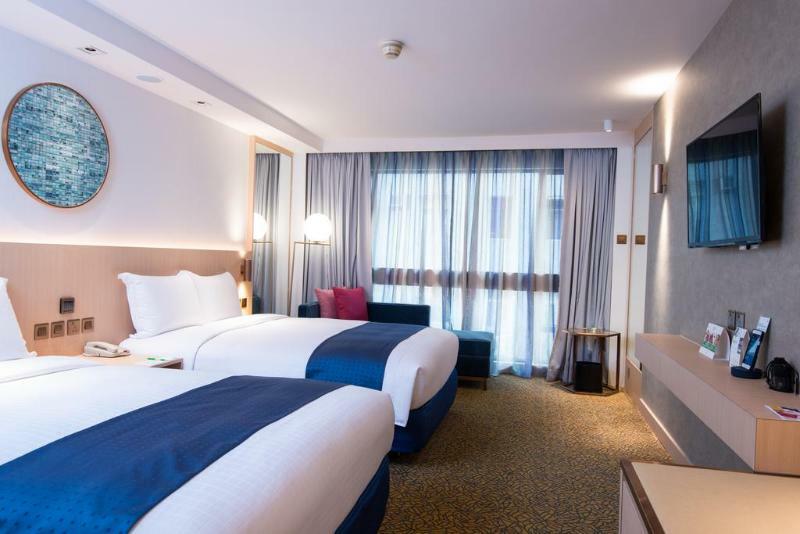 This is the ideal location for solo travellers, groups and families visiting Hong Kong.Please note that different policies and additional supplements may apply if book for 8 rooms or more.Smoking room is available with a supplement charge of HKD100N per room per night. 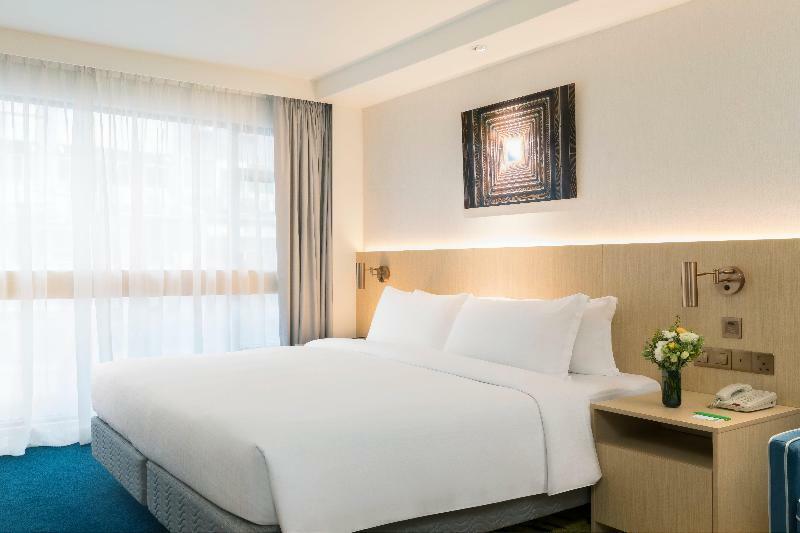 This request will subject to hotel's availability upon checking-in.No extra bed is available for 19-20 Apr, 1-3 May 2019(inclusive). 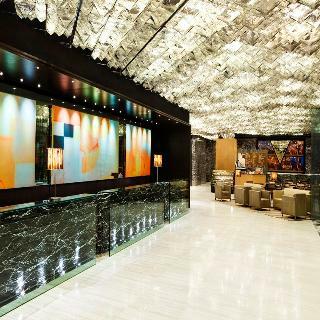 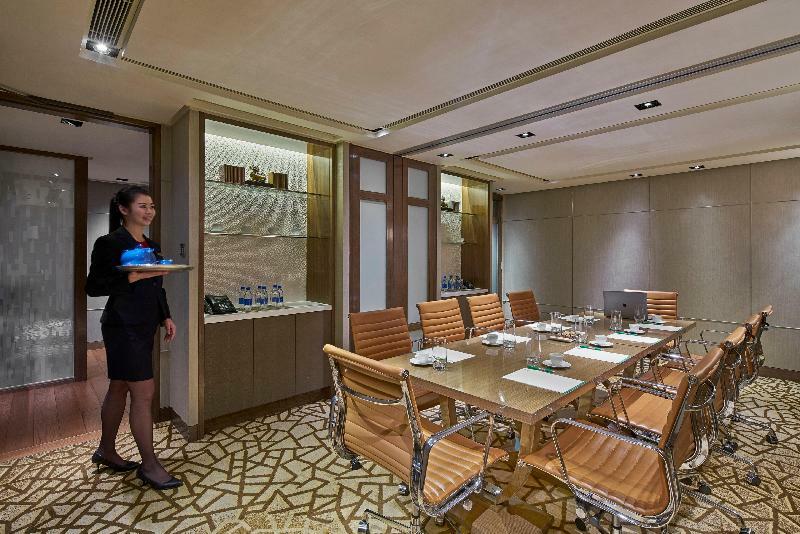 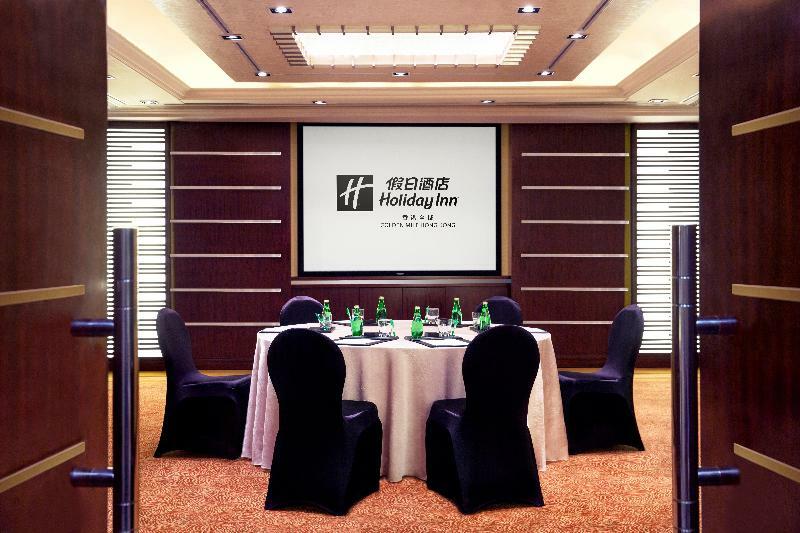 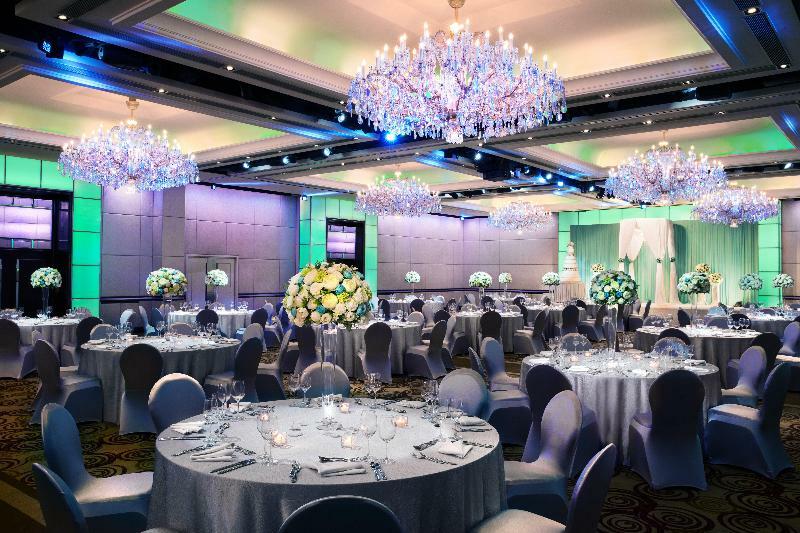 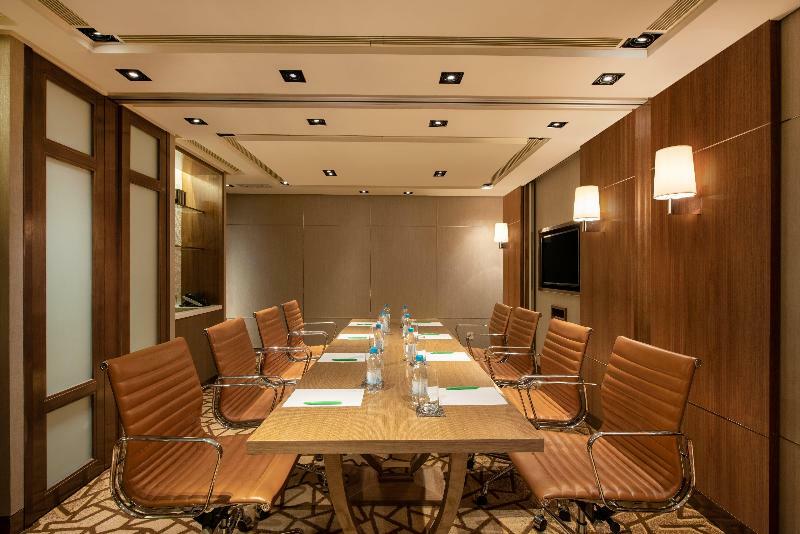 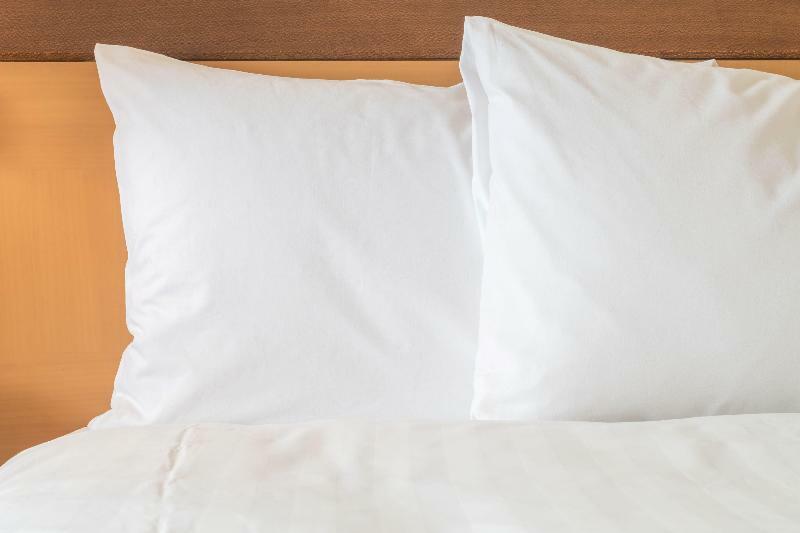 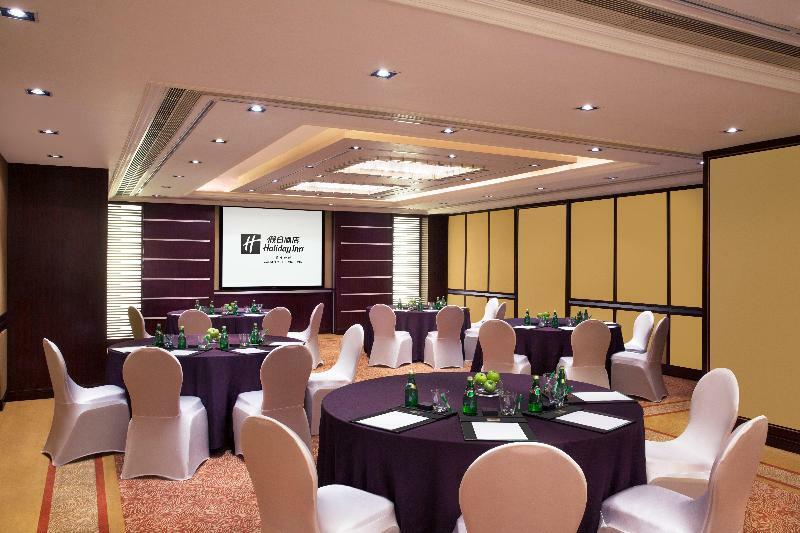 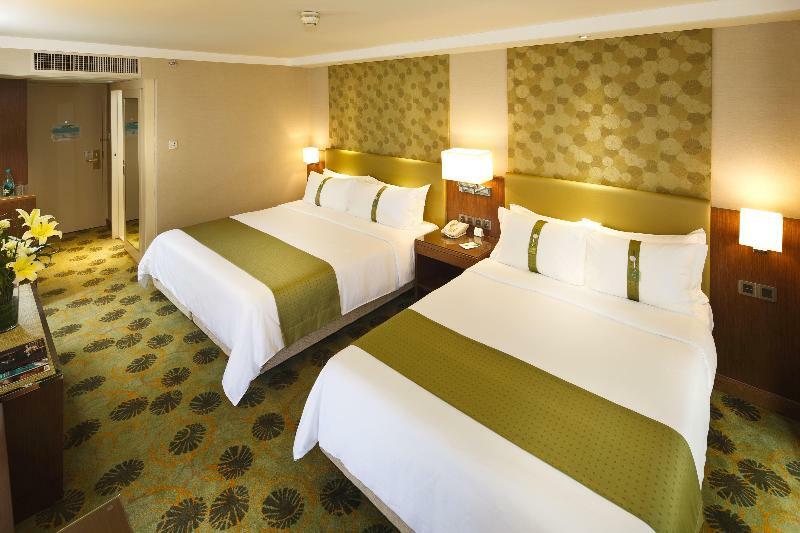 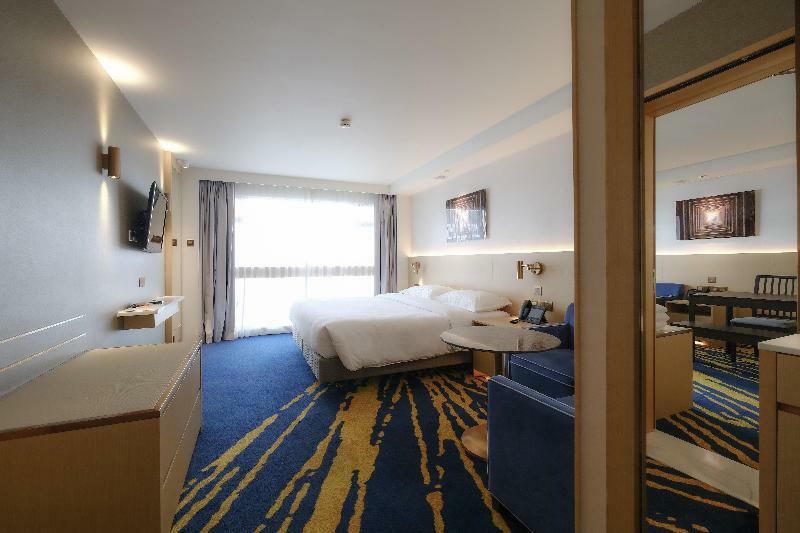 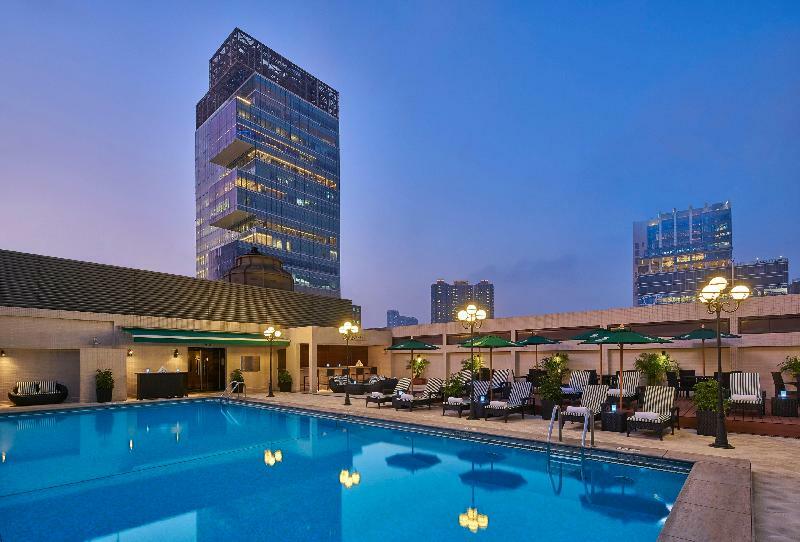 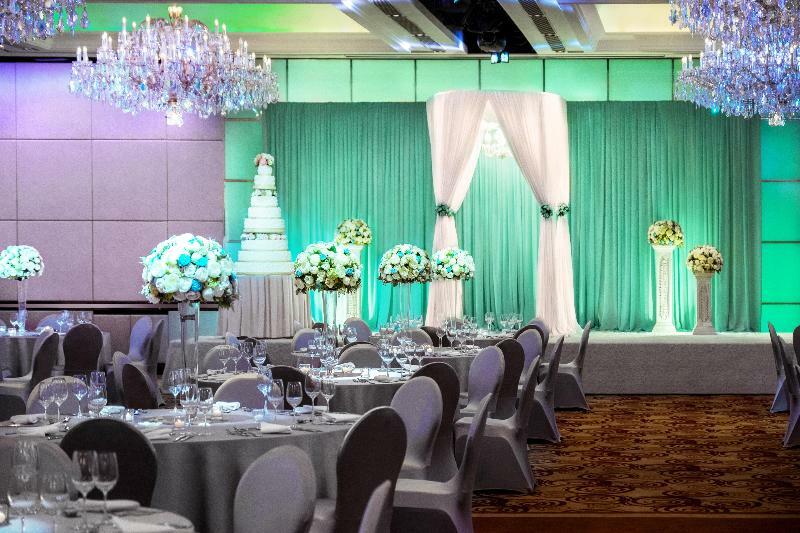 This hotel is in the centre of Nathan's Road's Golden Mile shopping paradise, with easy access to one of the greatest harbours in the world, thousands of shops and restaurants, the Hong Kong Cultural Centre, the Space Museum and regular ferries to Guangzhou. 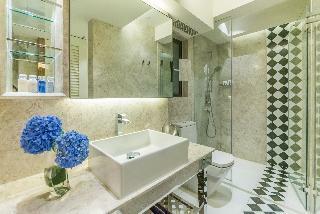 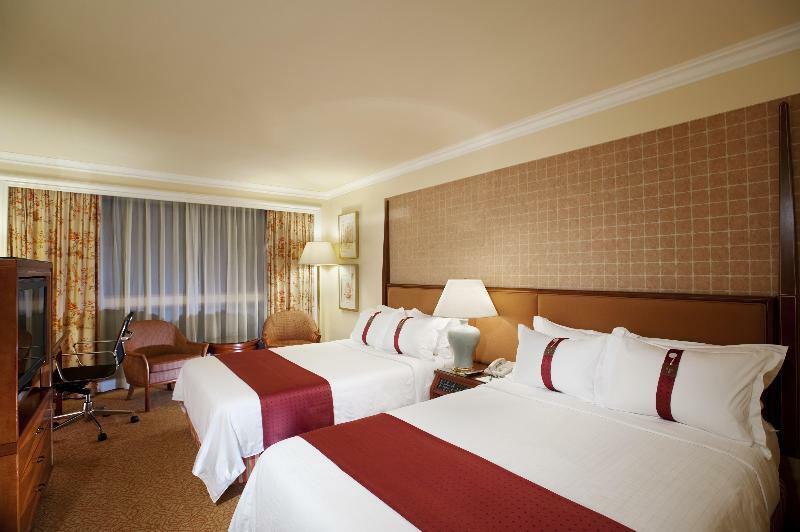 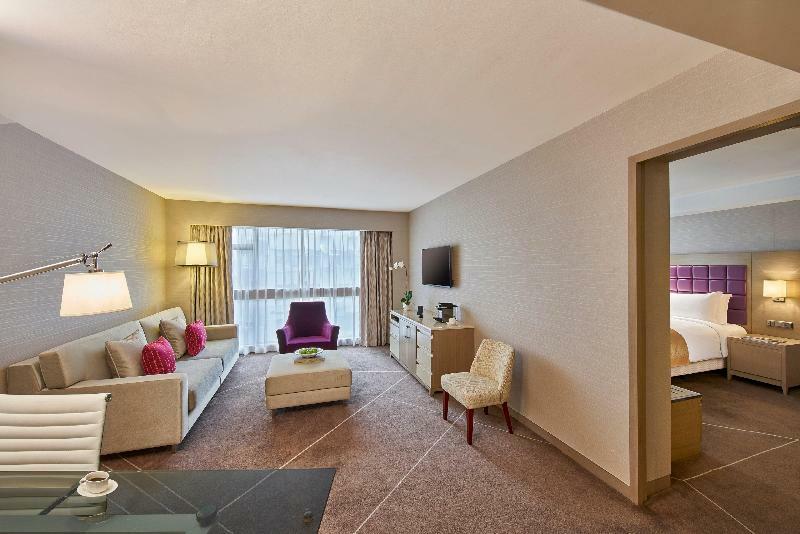 Guests have direct access to the Tsim Sha Tsui MTR station (Exit E) and to KCR East Tsim Sha Tsui railway station. 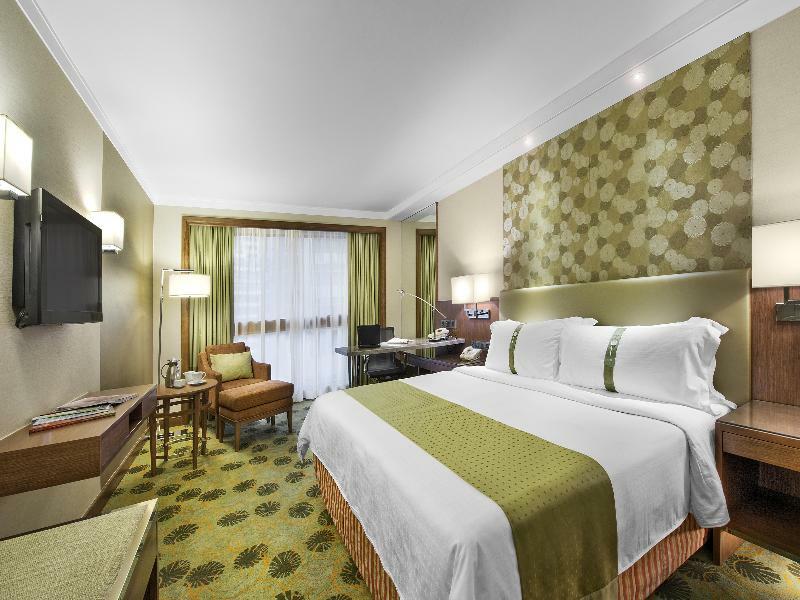 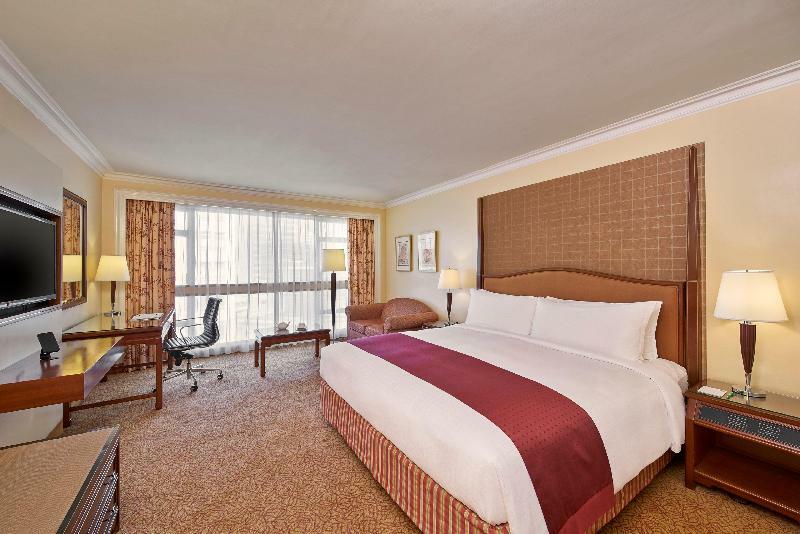 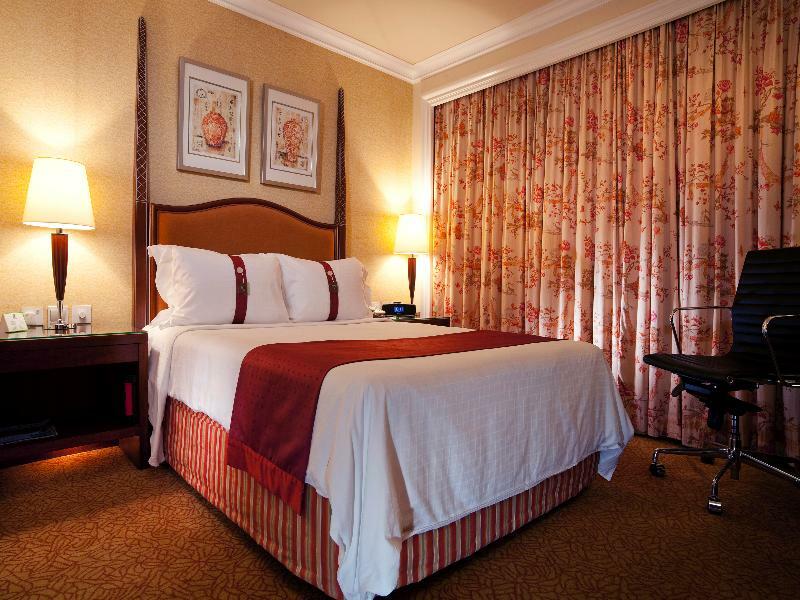 The hotel has Wi-Fi, and counts 4 restaurants and a lounge that provide a range of sumptuous Chinese and International cuisines.